Xyl, a twenty-year-old NetRunner, is released from prison by a Federal agent who needs her skills for a simple run on a biotechnology company. But all is not as it seems. Xyl finds more questions than answers, and along the way picks up an enigmatic partner named Gracie. 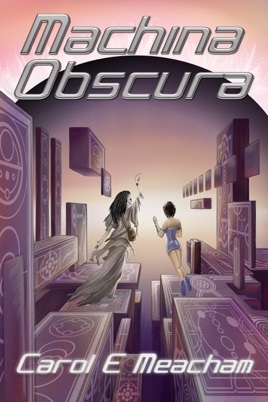 The two find themselves working together without truly trusting each other, following the trail of clues to the destroyed netspace of a misguided programmer. And Xyl has a price on her head.